How to Change Honda Automatic Braking Distance. Once you buy your new Wilde Honda, its important that you make sure you know how to utilize all the important safety features that make this car a top choice. You may be wondering how to change Honda Automatic Braking Distance in your car. Check out our how-to below. 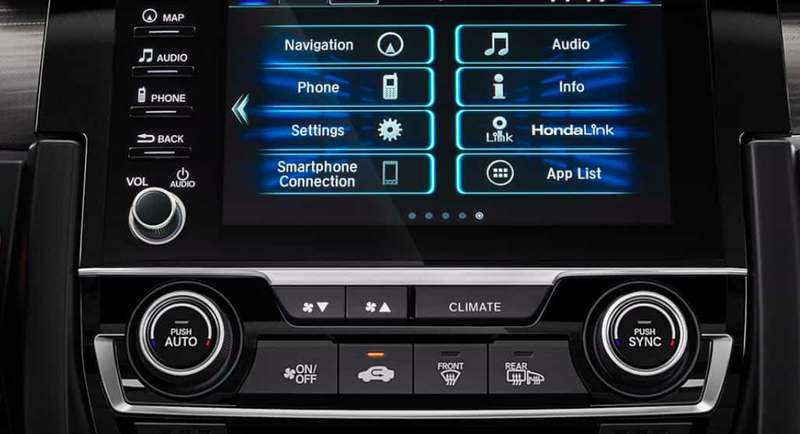 To change the Honda Automatic Braking Distance, first make sure the car is in on and press the Clock/Menu button. Turn the selector knob to settings and press the knob. You can choose between Long, Short, and Normal. Short will start the alert at shorter distances, while long will start the alert at longer distances. 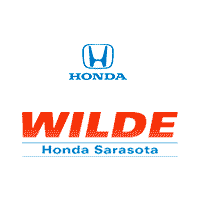 Now that you know how to change Honda Automatic Braking Distance, you are ready to start driving your new Wilde Honda all around Sarasota. If you still need some help, don’t worry! Call us today to set up an appointment with our staff. For more Wilde Honda Sarasota News and Events, follow us on Twitter or Like us on Facebook!